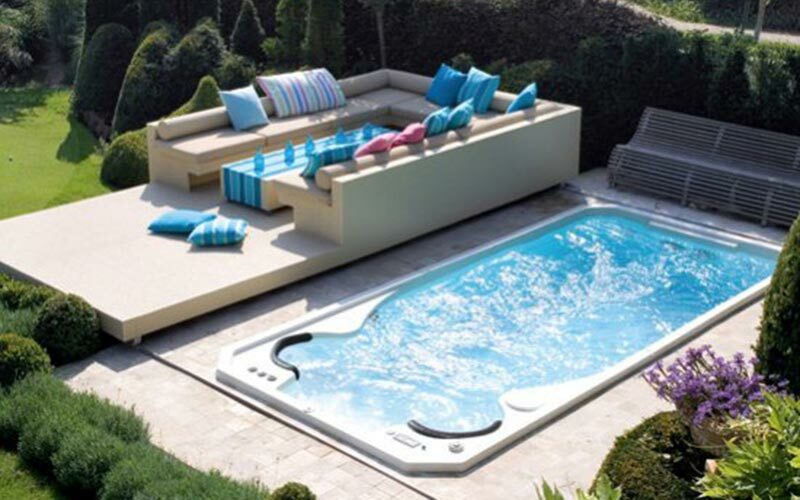 Anything you ever wanted to know about Salt Water Swimming Pools and Spas. Learn how to create healthy, clean, crystal clear water. 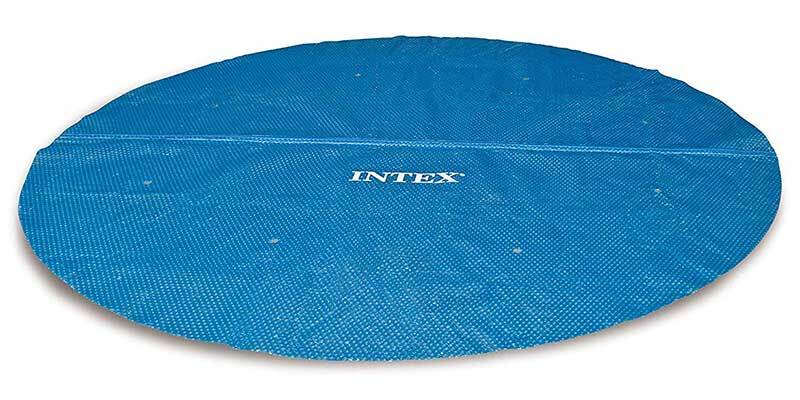 Above ground pool covers come in round and rectangle shape and can be cut down to size if necessary to help heat your pool, prevent costly evaporation and keep debris out. 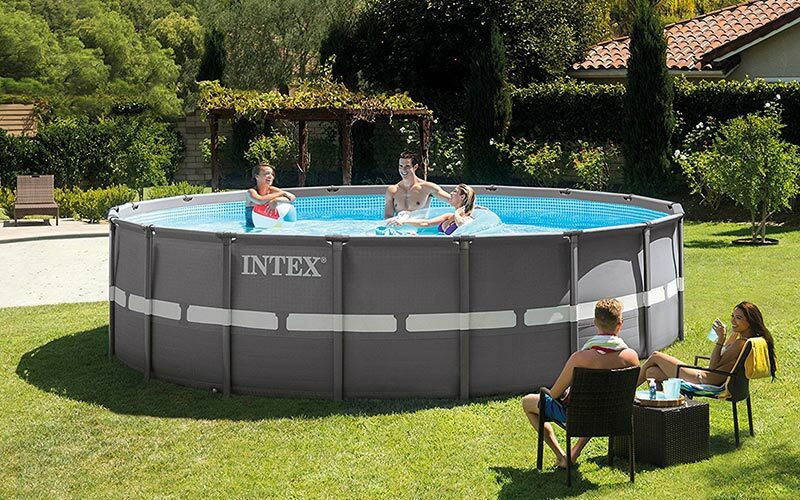 Continue reading "Above Ground Pool Covers | Buyer's Guide"
The super chlorinate or superchlorination function on chlorine generators allows pool owner's to dramatically increase the production of chlorine for short periods. Continue reading "Super Chlorinate | Salt Water Pools"
Pool automation and control systems use the latest remote control technology and wireless smart pool devices to give you full easy touch access from anywhere. 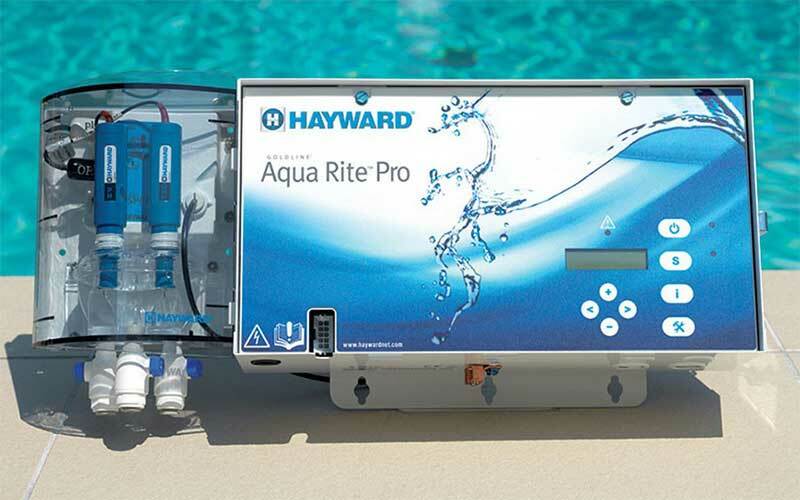 Continue reading "Pool Automation and Control Systems"
Salt water pool systems use a chlorine generator to create amazing benefits and install very easy which we will explain. 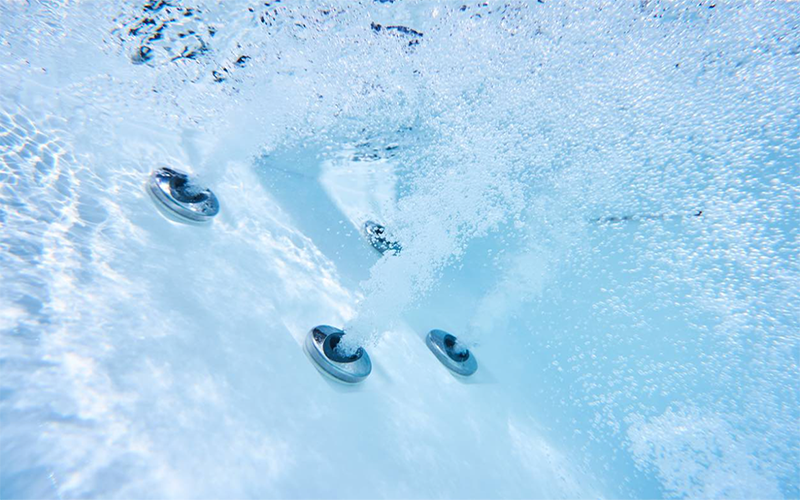 Continue reading "Salt Water Pool Systems "
A salt water hot tub creates chlorine naturally from salt water with fewer chemicals to produce softer water with less irritation. You can count on less maintenance and money spend on chemicals by upgrading to salt water sanitizer today. 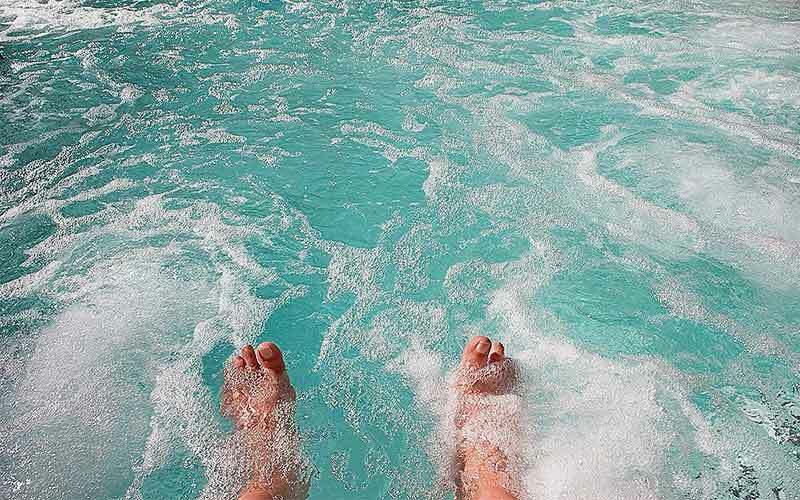 Continue reading "Salt Water Hot Tubs | Benefits, Installation and Converting"
A swim spa pool brings the latest technology in aqua fitness and aerobics while allowing pure relaxation and enjoyment in the comfort of soothing salt water. Continue reading "Swim Spa with Salt Water Technology"
A salt water above ground pool is a very affordable way to enjoy the benefits of saltwater. If you are looking for a conversion kit package or system we can help. 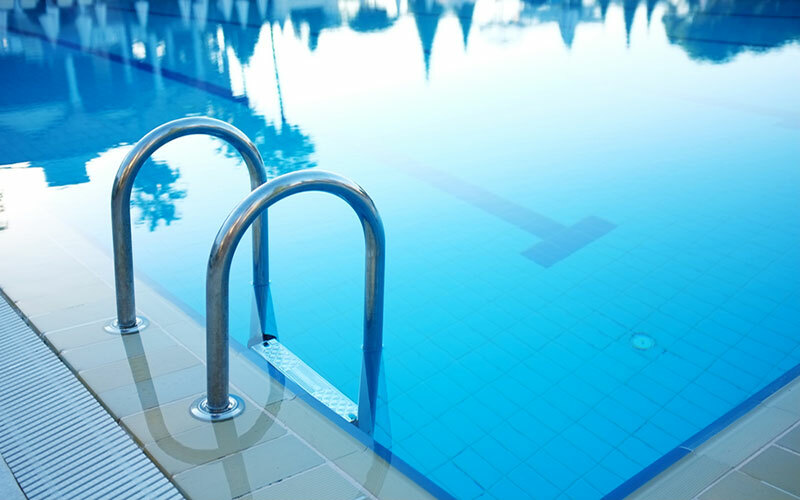 Continue reading "Salt Water Above Ground Pools"
A good swimming pool app will allow you to calculate or control just about anything including chemicals, temperature or lighting from a wireless device. 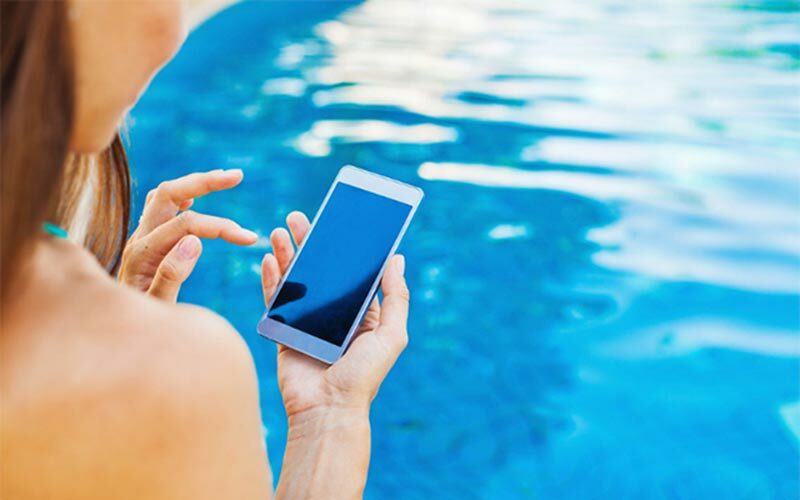 Continue reading "Smartphone Swimming Pool App Guide"
If you have cloudy pool water it could be caused by algae, high or low chemical levels, filter problems and may require a shock or more expensive repair. 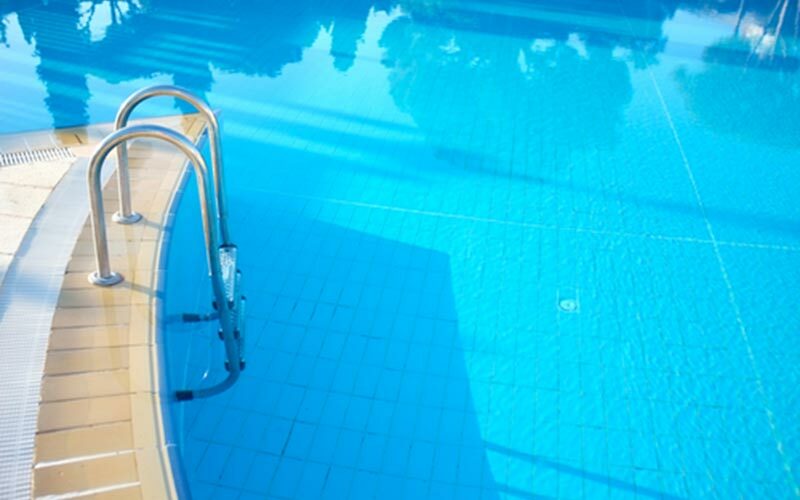 Continue reading "Cloudy Pool Water and How to Fix It"
Pool shock and algaecide are both great options for preventing and killing algae and is available in liquid buckets and powder packets. 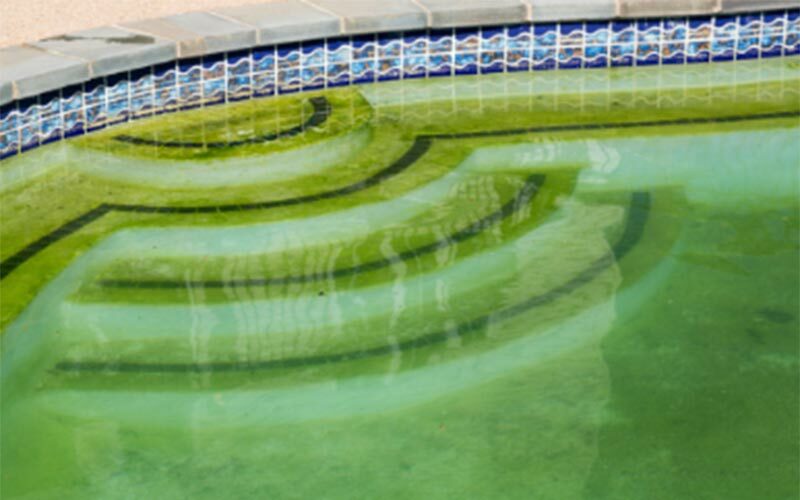 Continue reading "Pool Shock Treatment Guide"
Pool algae caused by improper balancing or high summer temperatures can cause a green, yellow mustard or black colored pool that requires a shock or algaecide. 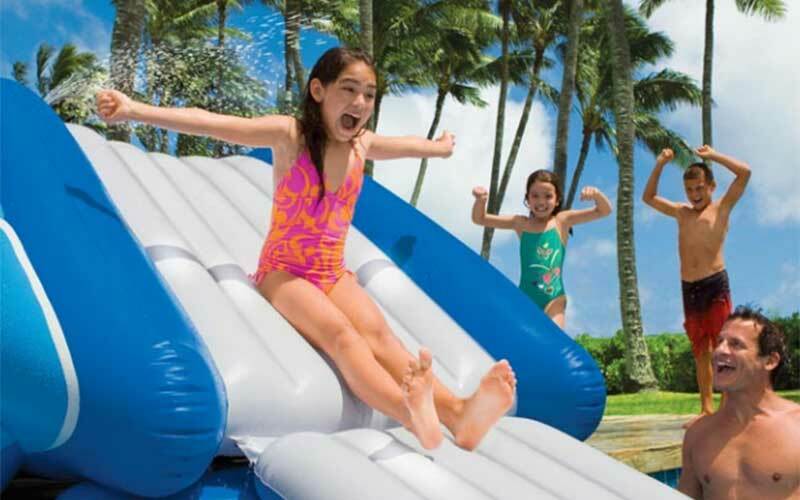 Continue reading "Pool Algae Treatment and Prevention"
An above ground pool slide will turn your salt water pool into a fun and exciting water playground. 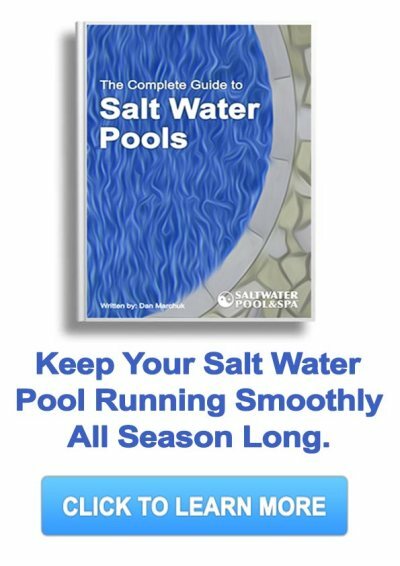 Continue reading "Above Ground Pool Slide"
Swimming pool salt is the natural way to create your salt water pool. Learn what type you need including specifications and how much it costs to add. 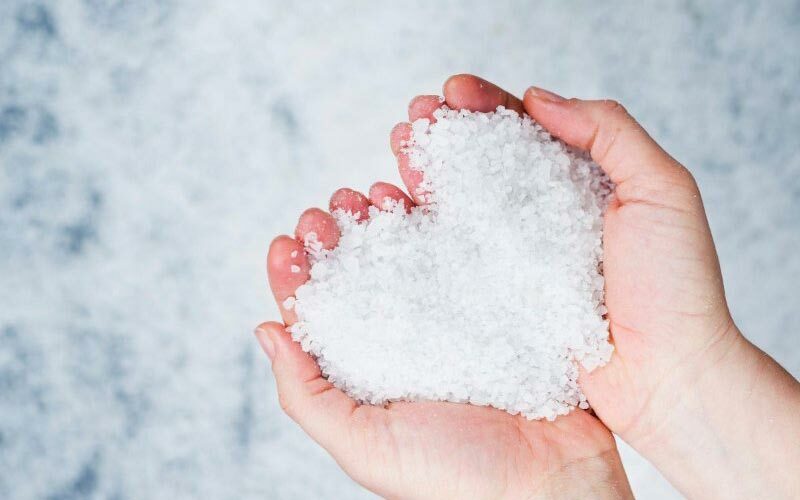 Continue reading "Swimming Pool Salt"
Hot tub salt and dead sea minerals will keep your spa sanitary and soft while producing crystal clear water with the healing benefits of hydrotherapy. Continue reading "Hot Tub Salt and Dead Sea Minerals"
Pool party games for kids and all ages will add fun for all occasions including birthday parties and family get togethers around the pool. 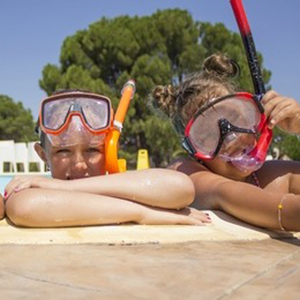 Continue reading "Fun Pool Party Games for Kids"